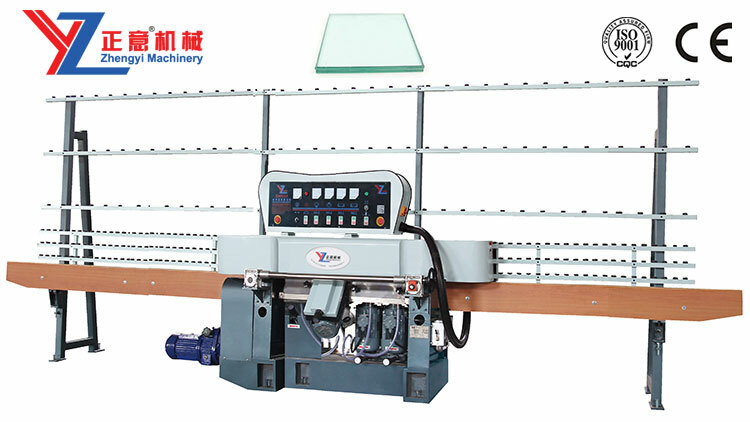 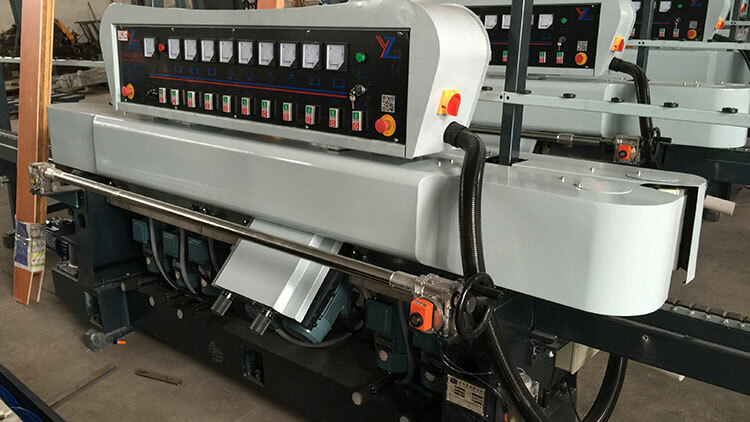 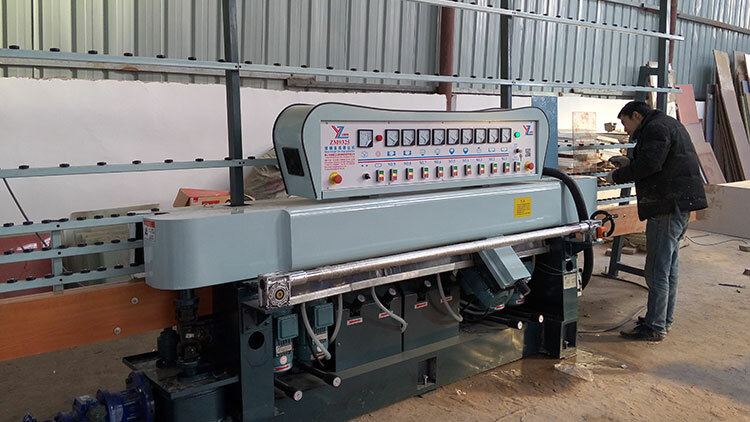 The ZM9325 series glass straight line edging machine is suitable for different size and thickness flat glass grinding, it can rough grinding、fine grinding and polishing finish in one time; the polishing flat is similar to the smooth degree of glass body, While adjusting the different processing thickness（you can reference the digital display in front beam to adjust）；front chamfer motor can move synchronically with front beam; with advanced structure; high precision，easy operation. 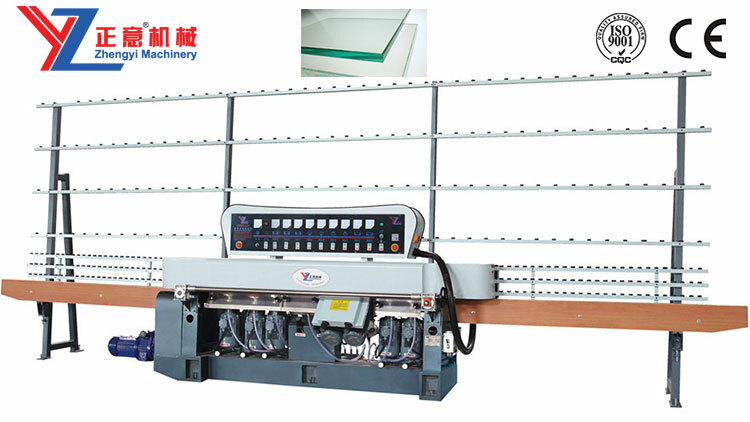 It is the necessary tool for glass machinery. 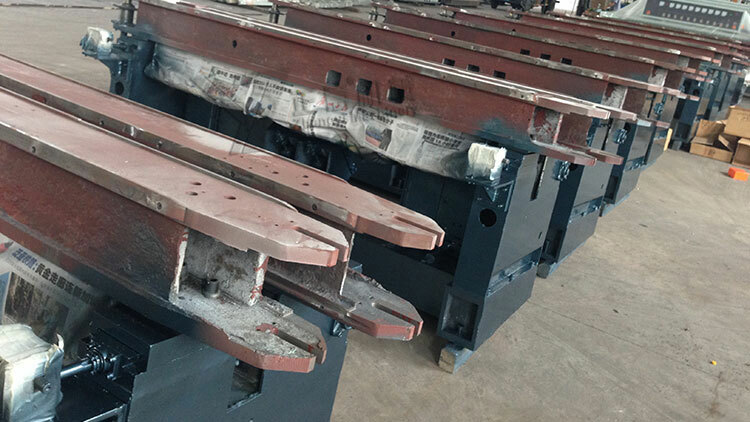 ◆Base、Beam、Swing frame、upright all is used by high-quality castings, strong and stable body, square beam never deformation. 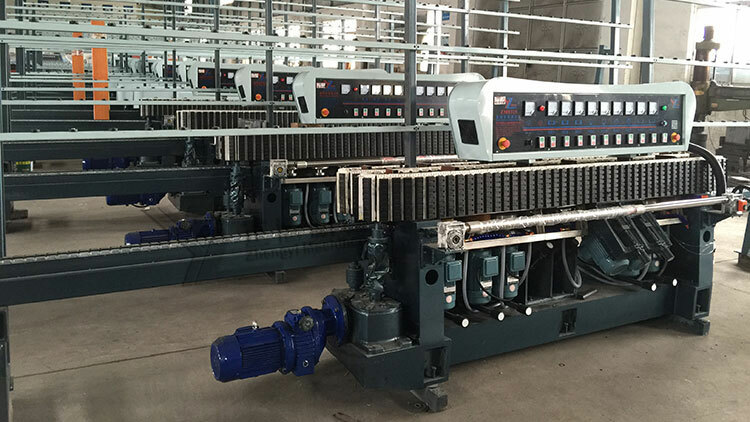 ◆Senior special energy-saving motors ’XINDONGYA’ or‘JIANQIANG’brand,advanced turbine gearbox; DELIXI brand electric appliance. 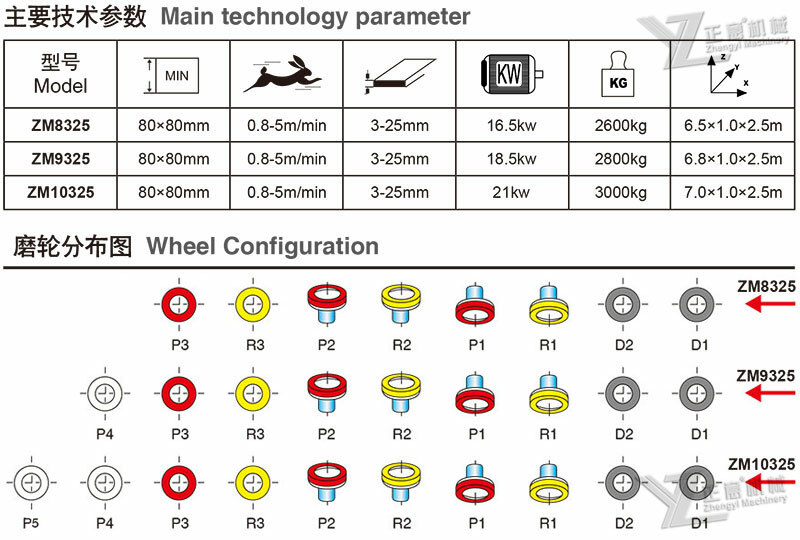 ◆2.2KW big range speed governor, JIALI worm gear box, transmission more durable. 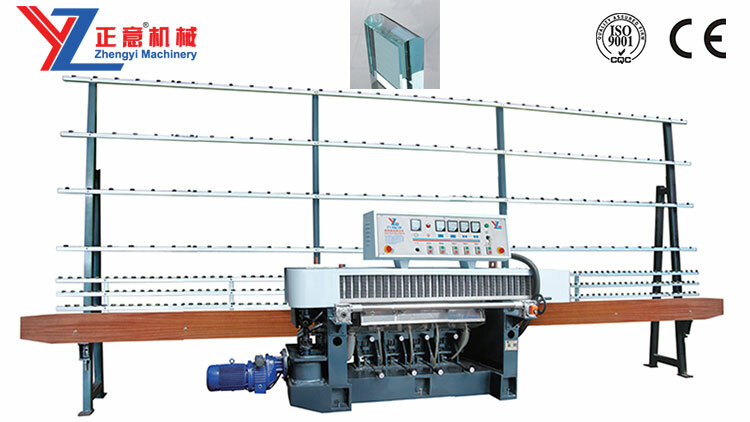 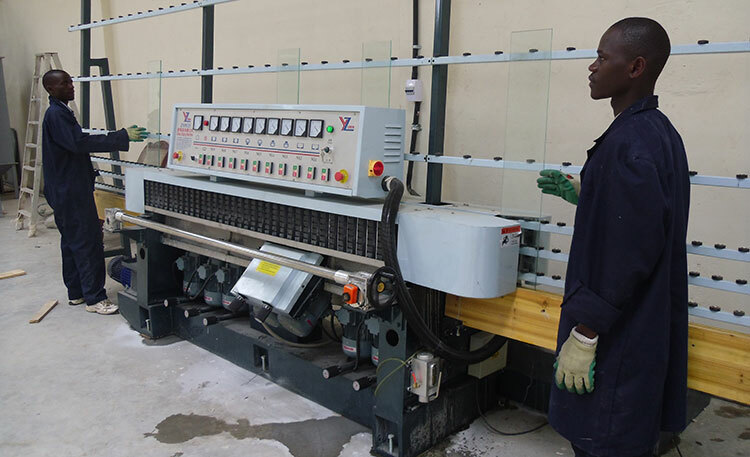 ◆Chain transfer, thicken square tube frame can load thicken glass to process. 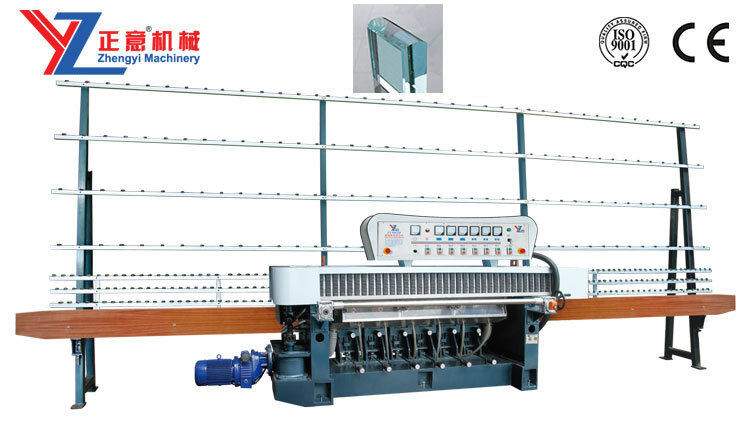 ◆This machine can accord customer's requirement to design. 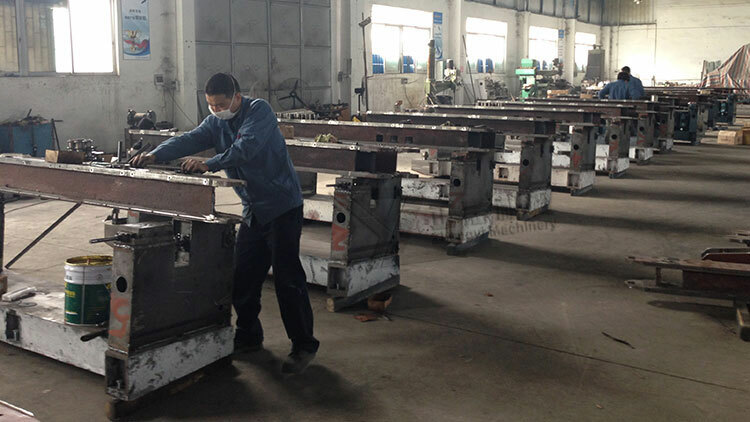 Add:No.28 SanFang Road, Lunjiao, Shunde, Foshan, Guangdong, China.